Phew, you don’t wanna be trying to remember the name of this foundation after a few sakes. 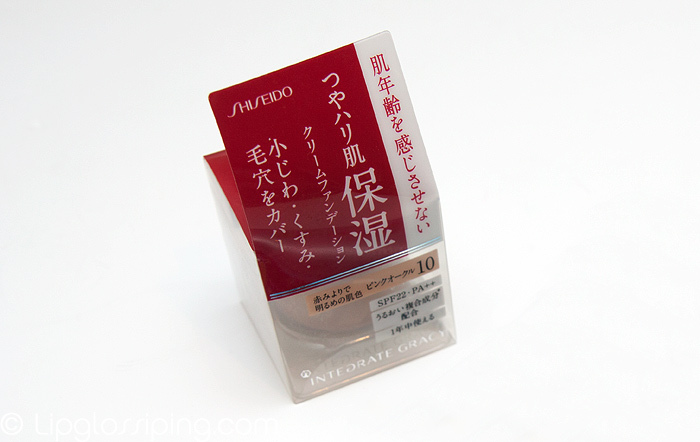 But for the record, Shiseido Integrate Gracy Cream Foundation Moist SPF22 PA++ in PO-10 *cough* is definitely worth remembering. 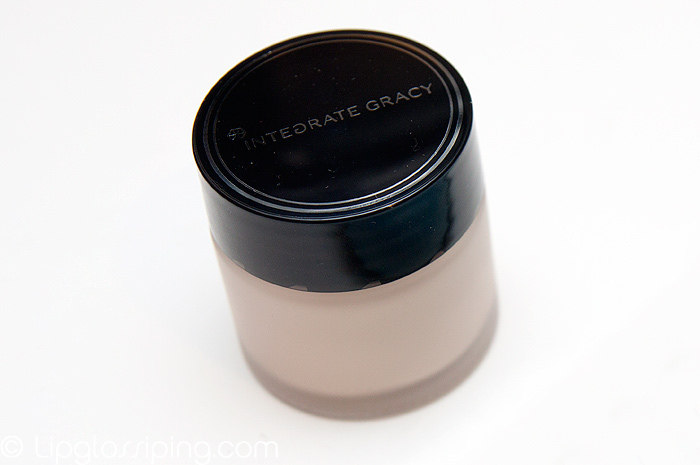 I first heard of this foundation after Kathi at LotusPalace blogged about it… anything that Kathi calls HG frankly has me running for my debit card, foaming at the mouth. So I ran for my debit card. I’m not admitting to anything else. I paid around £15 for this on eBay from AlphaBeautyUK and it arrived within 9 days of ordering. You get 25g of product in a small glass jar… it’s not particularly fancy, it’s just… functional. My skin is still recovering from the Winter, dry at the best of times. 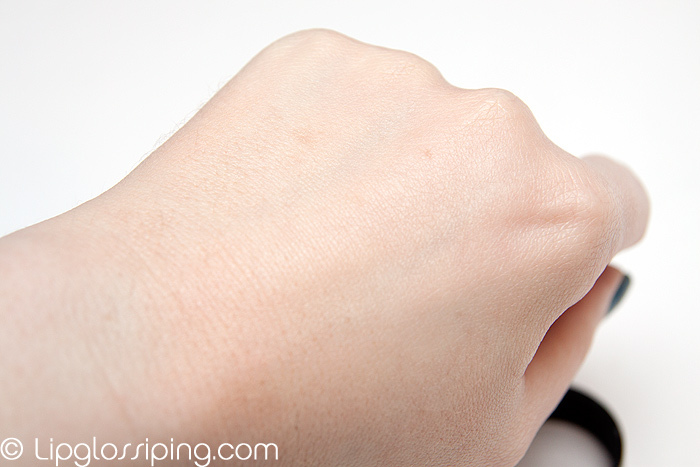 I’m still needing to consider foundations that won’t be attracted to dry patches of skin and although creams are usually cited as being the ones to go for, I can’t say that I’ve noticed them being particularly more moisturising in the past. Perhaps I’ve just been going for the wrong ones! 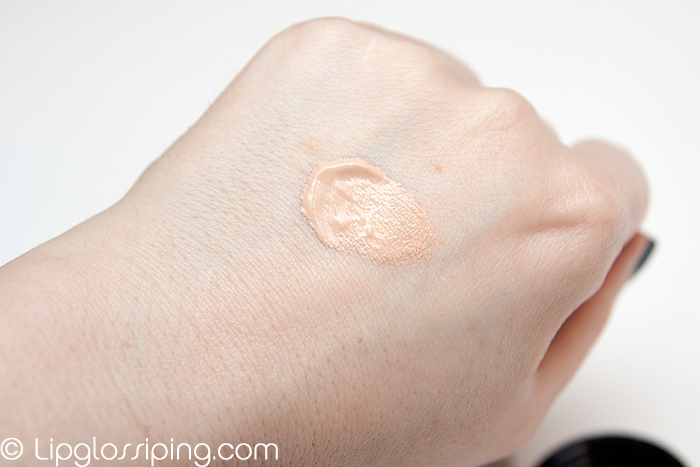 The most compelling thing about this foundation for me is the almost perfect shade match… it’s possibly a hint lighter than my skintone but once it’s had time to fit (oxidise? ), it’s pretty damn spot on. Although clearly pink-based, I think it has enough peach in it to stop it from turning ruddy… if colour matching to a so-called English Rose complexion is an issue for you, I really recommend giving this a try. So, how about that moisture then? Seeing as this is called “moist”… well it’s not bad. It’s not as moisturising as something like Chanel Vitalumiere but to be honest, I find that too tacky on my skin and a little uncomfortable to wear. I’d class this as somewhere between that and a normal, satin finish foundation. 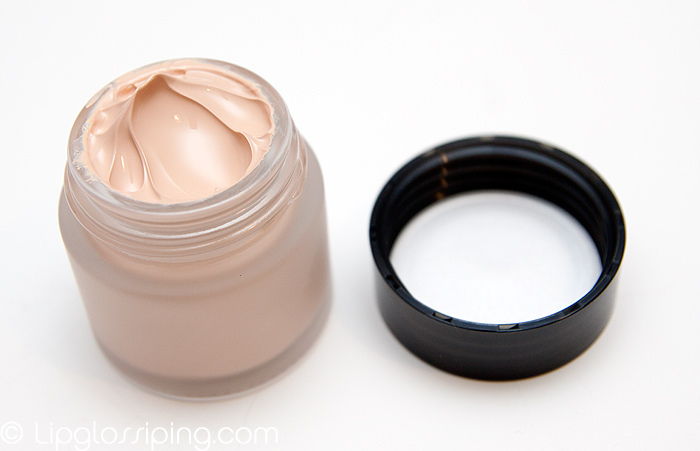 I’ve read this described as a medium-coverage foundation but for me at least, this is pretty full-on. I don’t own many foundations that give a fuller coverage than this. I’ll probably find this far too heavy for the Summer but I’m fine with it while the seasons are still changing. 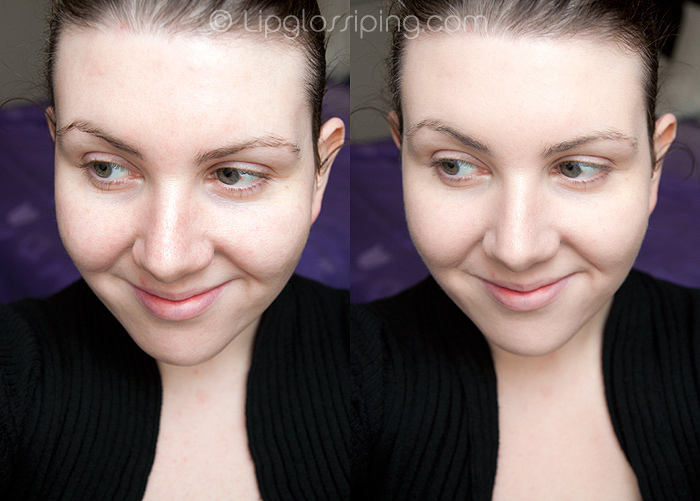 Here’s a before/after – prepare yourself, it’s shots like this that remind me why I like makeup and NEED eyeliner. After is on the right, I’ve applied the Shiseido Integrate Gracy Cream Foundation Moist with my fingers over a moisturised face. No concealer. God I have big ears. And please excuse the bloodshot eye. And the lip spot. And…oh, bugger it. What do you think? I think it tones down redness nicely, covers most imperfections adequately and doesn’t accentuate my dry bits. I think it’s a bit full-on for the Summer and wish I’d discovered it a couple of months ago. Mostly though, I love the shade which is pretty damn awesome. 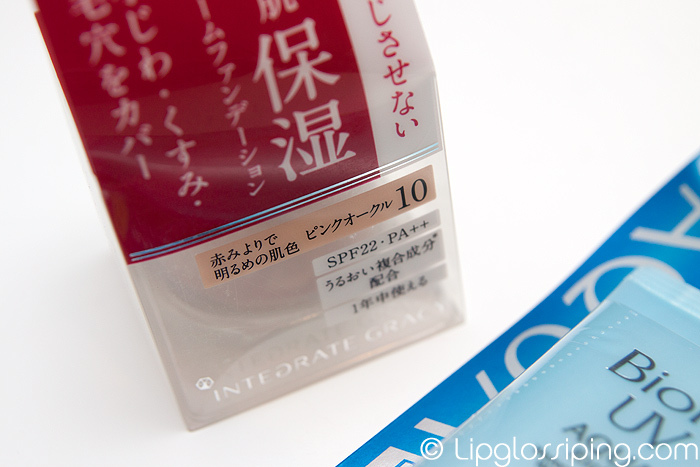 Shiseido Integrate Gracy Cream Foundation Moist SPF22 PA++ in PO-10 is available to buy online from eBay (and possibly many other places that I’m not clever enough to translate). Wow! This foundation looks great on you!! 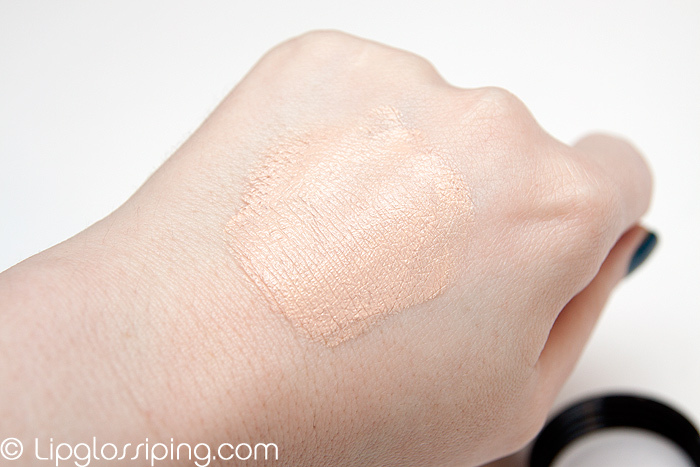 Matches your skin so well~ and the coverage looks great! After reading this, I too went over on ebay to check it out. hehe. Thank you for this! I’m no expert but the shade looks like it fits really well. I like it when brands get it right! But this looks amazing on you! wow, LOVE the coverage. wish i could find a fdnt that’s got that kinda coverage, and doesn’t break me out!